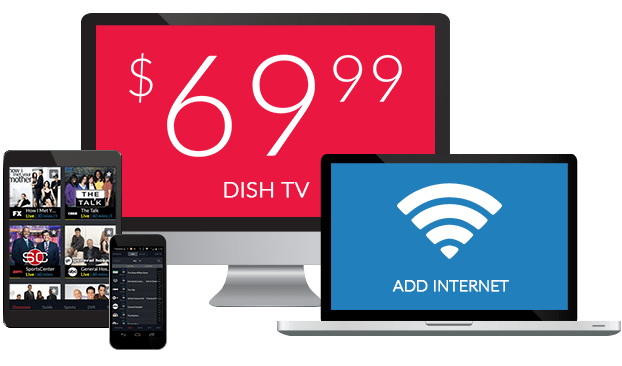 What Channel is Cooking Channel on DISH? Cooking Channel is on DISH channel 113. Lovers of food and drink can unite with Cooking Channel. 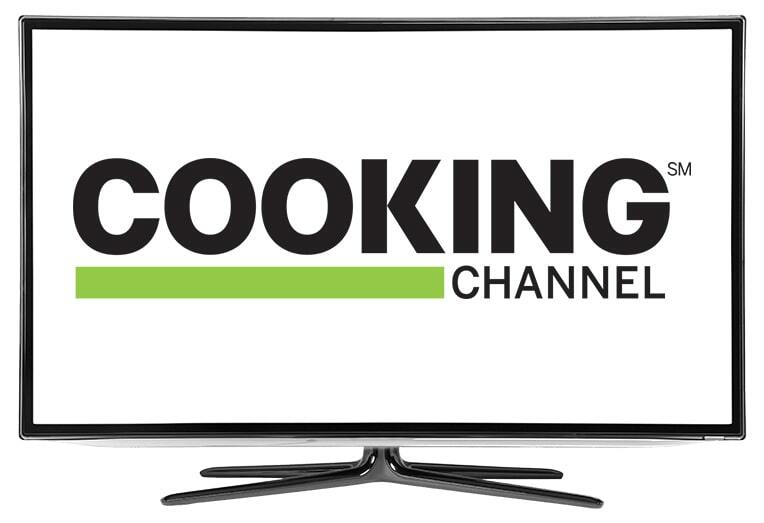 If you’ve got a love for prepping delicious dishes, or merely love to eat, Cooking Channel offers a broadcast for every cooking fan. Cooking Channel’s broadcasts bring you unique and exotic flavors, interesting culinary techniques, and recipes you just might want to try yourself. Two chefs go head-to-head in Bakers vs. Fakers. One’s a culinary expert with tons of experience under their belt. The other is an amateur. The catch? Judges don’t know who is which, providing a blind-taste test to see who’s the better cook, no experience required. What’s the best thing you’ve ever eaten? In The Best Thing I Ever Ate, standout culinary hotspots are highlighted, with individuals, celebrities, and chefs dishing on their all-time favorite dishes. Whether its a burger joint off the beaten path or a pita stand of quaint proportions, The Best Thing I Ever ate recognizes them all. Your imagination is the only limit on Crazy Cakes. On Crazy Cakes, abstract cake gems are baked into existence, showing that the only limits in baking are what you can dream up. From massive masterpieces to small and dainty creative pieces, Crazy Cakes has them all. There is no cake design too outlandish.